Rumours are in the air that star couple Priyanka Chopra and Nick Jonas soon may head for divorce. As per reports in reputed international magazine Ok!, the two are headed for a divorce. The magazine reported that even Jonas family wants their son to split from Priyanka due to their constant fights. The source has further stated that both of them are now realizing that they indeed jumped to the wedding without even knowing each other completely. 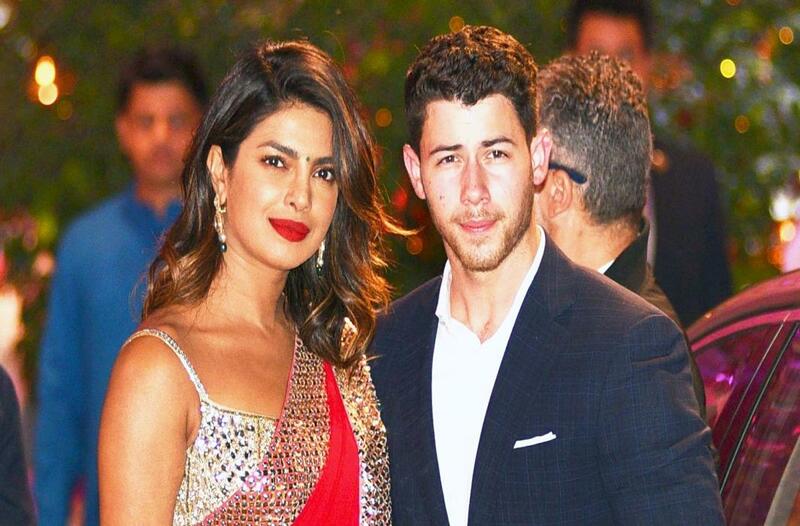 “There are whispers that Nick and Priyanka got married so quickly they didn’t take the time to draw up a prenup. No one would put it past her to make things difficult for Nick should they divorce,” added the source. While one might wonder that the above piece of news is a false alarm as the couple are often seen either partying or indulging in PDA, which is evident from their social media handle, the magazine claims that all the social media PDA is just a mere gimmick to cover up the feud which is growing between the newly married couple.